Sometimes a faux cracked wall look is just what you are after, and other times a real cracked wall can send you... well, up the wall! Whatever your dilemma; whether you want to disguise some cracks or you want to create a faux cracked effect, we have the techniques for you. You may decide to make a feature of your cracked wall and create a faux painted cracked wall effect to complement rather than disguise the existing cracks. This paint faux cracked walls technique is also very popular if the walls are perfect, and you want to give it a natural, aged-stone appearance. Mix up three stony colors, in light, medium, and dark. A good combination to start with is white, yellow, and beige/brown. You can then add grey and brown for the darker color and add more white for the lighter color. Paint the lighter color onto the walls, mixed with some water, and allow to dry. Now apply the other two colors using a small radiator roller and a regular bath sponge. Develop the texture all over by repeatedly overpainting to create a stony appearance. Finally, use a fine paintbrush to add a few painted cracks in dark grey, incorporating any existing ones into the design by painting into them. Highlighting the lower edge of the crack with a light color adds more depth. 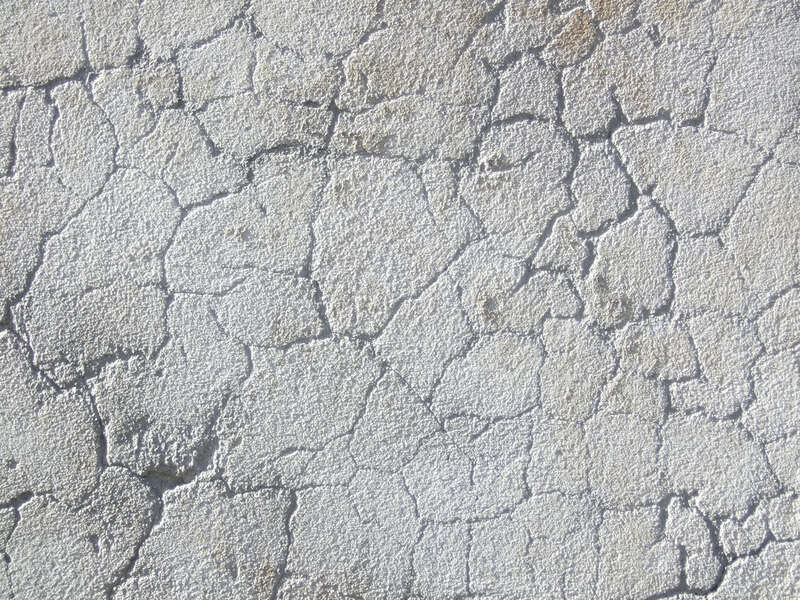 A cracked wall is not a pretty sight, and even if you have tried covering it over with filler, the wall still remains blemished and uneven. 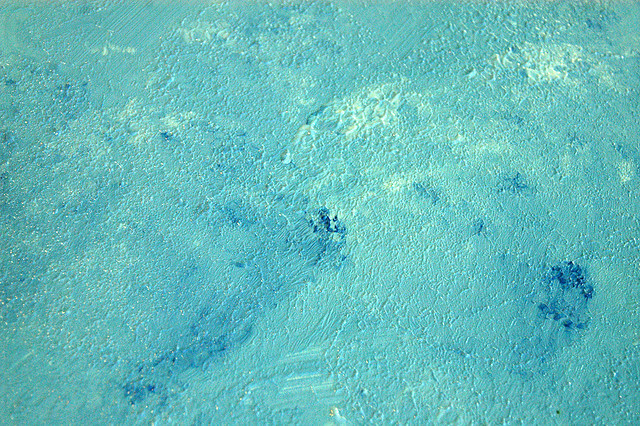 The trick to disguising these blemishes and cracks is to use texture or the illusion of it, and there are many paint techniques that can help with this. Before considering the technique, pay some attention to the colors you are going to use. 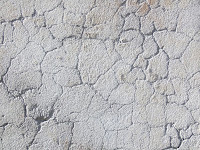 A stark white background is a definite no-no, as the cracks will appear more pronounced. 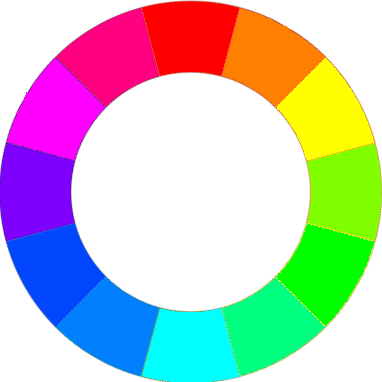 Colors from the warm side of the color wheel are a much better option - red, orange, dark yellow, cream, and so forth. The great thing about this technique is that you cannot do it wrong. The surface should be random and different, in order to create the illusion of texture; the more you work at it, the better it will get. You need to select two colors, one for the background, and one for the glaze you will apply to the top. Ideally, the background color would be paler than the glaze topcoat. Apply the background in an irregular, haphazard fashion, and if brush marks are left behind, either leave them as an added texture, or soften the edges slightly with a damp rag before the surface is dry. To slow down the drying time of your topcoat you need to mix in either a glaze from a hardware store, or mix in a good slosh of vinegar - one part vinegar to six parts paint. With the mixed glaze topcoat in a paint tray, dip in your sponge and then dab off any excess on some kitchen paper; now apply to the walls. Begin by pressing gently, and build up the color as you wish, still leaving some background visible. For a less muted look, you can try this same method only use a dishcloth or rag in place of the sponge. If you want an even more stark contrast, then a scrunched-up plastic bag provides some interesting texture. Have a play around on some lining paper before you start, if you aren't sure what look to go for. Stippling is much the same process as for sponging and rag-rolling (above), only you use a toothbrush to flick the topcoat onto the surface to achieve a more gritty look. You can use various different colors for the topcoat to build up more texture, but allow drying time between each application. A word of warning when using this technique, though - make sure all flooring and furniture is covered as the paint will not always go where you want it to. 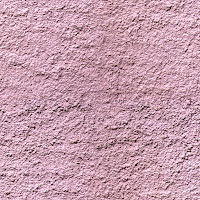 Stucco or textured paint is not so much a faux paint technique, as it introduces real texture to your walls. 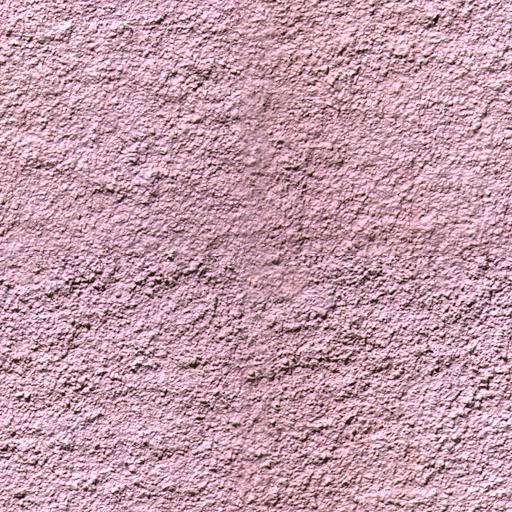 Stucco paint can be purchased in hardware stores or can be made very easily. Once you have your chosen paint color, mix in some sand and fine grit. Have a play around mixing, until you have a texture you are happy with. Applying it to the walls is a lot of fun, as you do not have to do it with much care - random brush strokes create added interest, and work to divert the eye from the cracks. The approach of adding texture or paint faux cracked walls is not just for disguising cracks in walls; it is especially useful when decorating in rustic styles such as in Tuscan style kitchens.